Yesterday we found out that the Mets have wised up and decided they needed a Triple A team closer to Flushing. 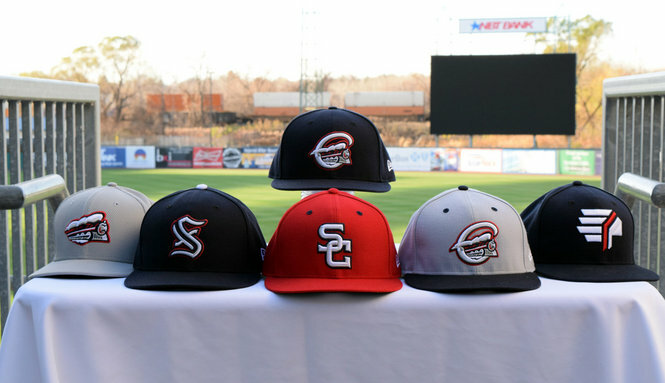 And since they have supposedly burned bridges with Triple A affiliates in the past the Mets have purchased the Syracuse Chiefs. 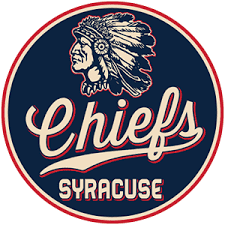 The Chiefs are as of now the AAA team for the Washington Nationals and have been around Syracuse on and off for 80 yrs. They were renamed the Sky Chiefs for a period of time and also have had some logos that might not work today. Here is an older logo from the Chiefs. 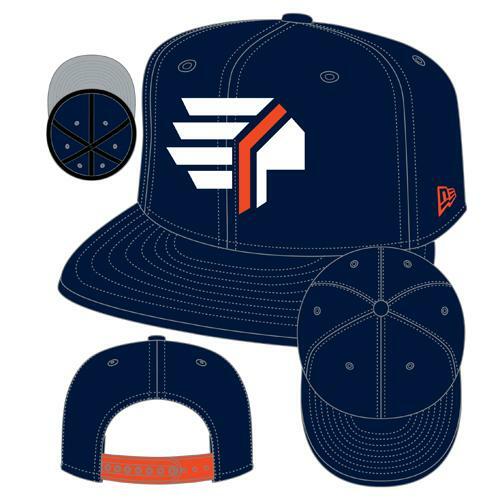 Alter the blue to be Mets blue and turn the red orange and you embrace the legacy of the team. With this political climate, do they keep the Chiefs name and the image of a Native American Chief or is this image considered not PC also? Is the name PC? 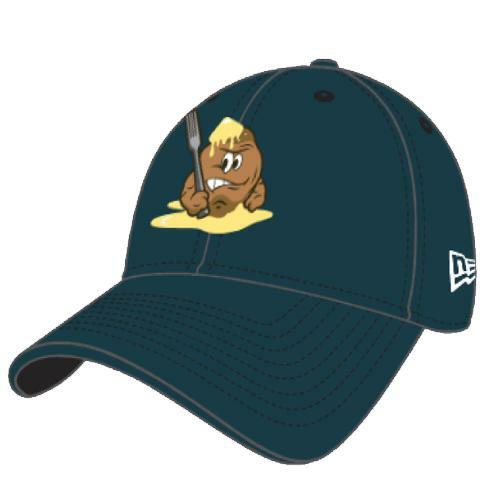 Here is an alt logo on a cap that is being sold now. If they tweak the navy to Mets blue and make the orange Mets orange is this a look the Chiefs keep? Here is a look at come of the caps. Does the logo stay a locomotive? I think the SC cap and S cap would be dropped(just because the design is bad). The Salt Potatoes are feeding(see what I did there?) into the trend of teams doing an alt uniform day revolving around regional foods. "Salt potatoes are a regional specialty of Syracuse, New York, a.k.a. The Salt City. Salt potatoes date to the 1800s, invented by local salt mine workers who created a simple and inexpensive lunch by boiling small potatoes in brine. The potatoes are still very popular today with the Central New York crowd, making an incredibly easy and delicious side dish." Wash the potatoes and set aside. Fill a large pot with water; stir in salt until it no longer dissolves and settles on the bottom. Place potatoes in the pot and bring to a boil; reduce heat and simmer until potatoes are tender but firm, about 15 minutes. Drain; cover to keep hot. While the potatoes are cooking, melt the butter in a small pan over medium high heat, or in microwave. Serve immediately poured over potatoes. Do the Wilpons change the name of the team to embrace something from Syracuse's heritage like something from the Salt Mines? Maybe The Cardiff Giant? Or will they keep the Chiefs name and just redo the colors and logos?